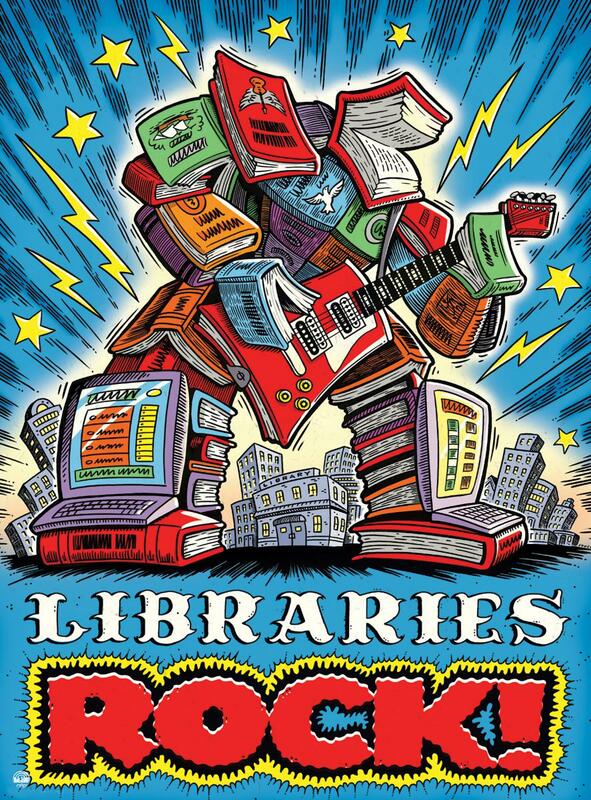 Get ready to get rocking with Atlantic County Library System’s 2018 Summer Reading Program. Not just for kids, we encourage people of all ages to read for prizes and take part in special events happening at all our branches. Join storytimes, contests, talks, crafts and classes all designed to rock you. Complete ACLS event listings are available on our Calendar of Events. Advance registration may be required for some events. Sign up for a reading program at your local branch and keep track of all the great books you read to make you eligible to earn or win prizes. Ask at each branch for specific details. Share what you’re reading and doing with @ACLSLibrarian on social media using the hashtags #LibrariesRock and #ACLSRocks on Twitter and Instagram.